It is that time of year where the GCSE course is done and dusted for year 11s and the countdown to the final exams has well and truly begun. To quote Sir Alex Ferguson, it is “squeaky-bum time”. Our school are members of the PiXL club so we had our PPEs (Pre-public examinations) a couple of weeks ago and these have been marked and fed back to students. As usual, I have carried out a question by question analysis and the students have filled their #5min mock analysis to help inform their revision plans. I followed this up with individual conversations with members of my fantastic class and one of the things that got mentioned frequently is that they didn’t really know how to revise. Some said that they didn’t know where to start and others just didn’t know what to do or how to go about it. One particularly conscientious girl said that although she has been revising quite a lot, she mostly ends up spending her time revising stuff that she can already do as it is “fun”! In response to this, I looked at which students had made most progress since the previous mock and asked them to share their revision strategies with the rest of the group. Flash cards, past papers and, of course, Hegartymaths were the things that seemed to work best. Moving forward, I wanted to create a way for the students to be able to structure what they are doing outside of the classroom and for this to be measured so that they feel like they are making progress and are being recognised for it. I also wanted to have some input into what they are doing so that they aren’t just revising the bits they find easy, but are challenging themselves to revisit the parts of the course they are yet to fully grasp. 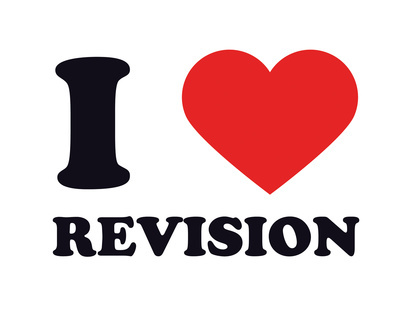 The solution I have come up with is to ‘flip’ some revision lessons. Rather than using lesson time to revisit topics we have already covered, the students are set a target of two topics they need to go away and revise – these are taken from their own analysis as well as my knowledge of their weak areas. I have set up this page which contains the GCSE Maths Takeaway resources (by Keshmaths), answers (I don’t know who to credit for these) and video tutorials to support each one. Using this makes everything easier as I can simply give my students the number of the topic I want them to revise, knowing that they can go away and practice all of the possible types of exam questions and get support from the video tutorials or worked solutions if they need it. Wednesdays are now known as “Challenge Wednesdays”. This is when they get to demonstrate the progress they are making with their revision. For each topic assigned to pupils, I have created a mini-challenge for them to have a go at. The challenges are worth between 10 and 15 marks and I use my own judgement as to whether they have been successful or not. 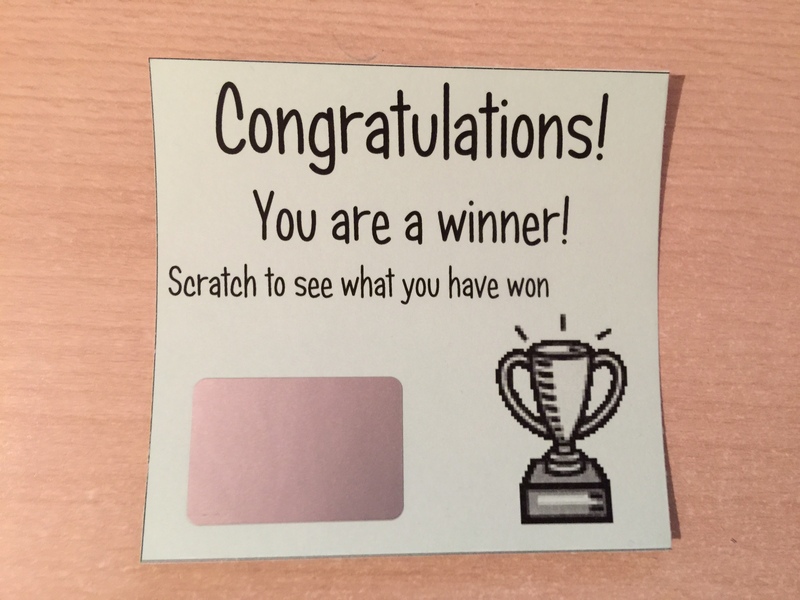 Those who have been successful earn themselves a badge for that challenge (I/they love the badges!) and those who aren’t get to have another go after a couple of weeks. I provide individual feedback to each student on challenges they have been unsuccessful in so they know how to improve. We have had 2 challenge days so far and every students has been successful in at least one of the four challenges they have been set. More than half of the students have been successful in at least 3 with about a quarter of the students have been successful in all four. Bearing in mind that these are topics they had previously found difficult, I have been really pleased with the progress they have been making. I have created around 35 challenges so far (see list here) which exactly match the Maths Takeaway menu. I am more than happy to share these (not here for obvious reasons!) so if you would like to use them tweet/email me for a link. Other things I have been using to support their revision are the higher essential skills worksheets (foundation ones available too) and the GCSE maths revision mats. I have a couple of other ideas I will be trying this week, which I hope to share over Easter. 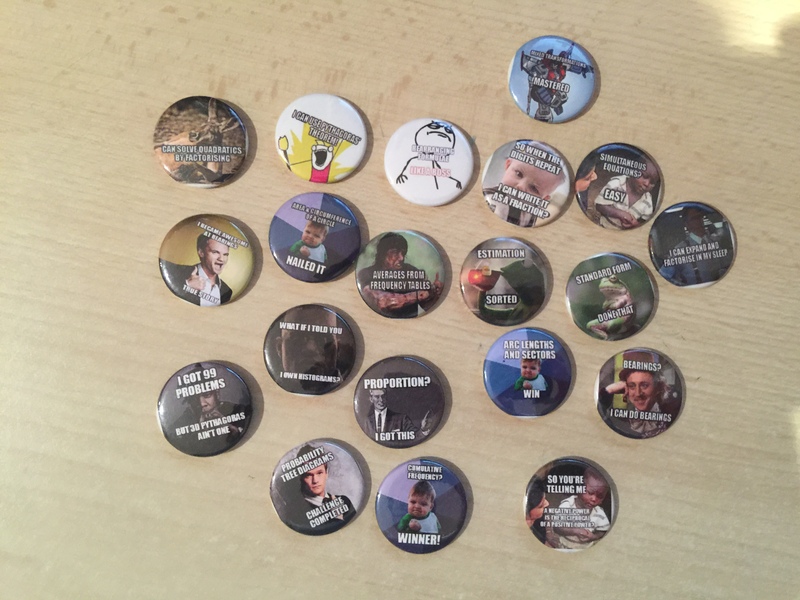 Finally, a quick thank you to @209fifashirts for his help with making badges! This entry was posted in Blended learning, GCSE, Revision. Bookmark the permalink. Where do you get the badges? Making them is much more fun though!